Christmas Wooden Background With Fir Tree. View From Above With Copy Space. Lizenzfreie Fotos, Bilder Und Stock Fotografie. Image 114141378. 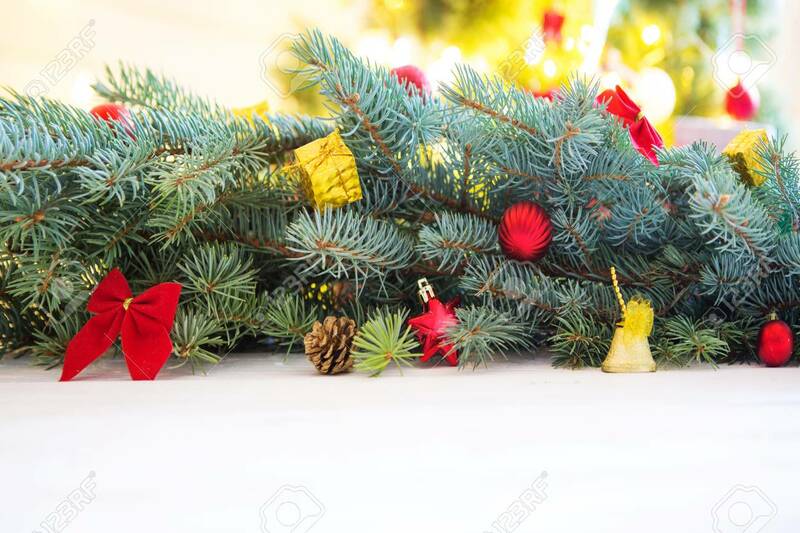 Standard-Bild - Christmas wooden background with fir tree. View from above with copy space. Christmas wooden background with fir tree. View from above with copy space.